Advantage Storage - Saginaw offers the residents of Saginaw, Texas affordable and easily accessible storage. 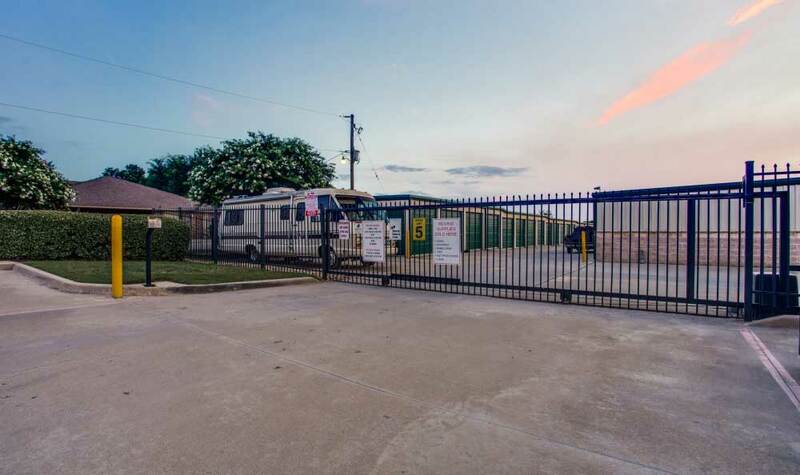 We are located just north of the Fort Worth metro area and proudly serve many cities and neighborhoods including Lake Worth, Eagle Mountain, Keller, Lake Country, and North Side. 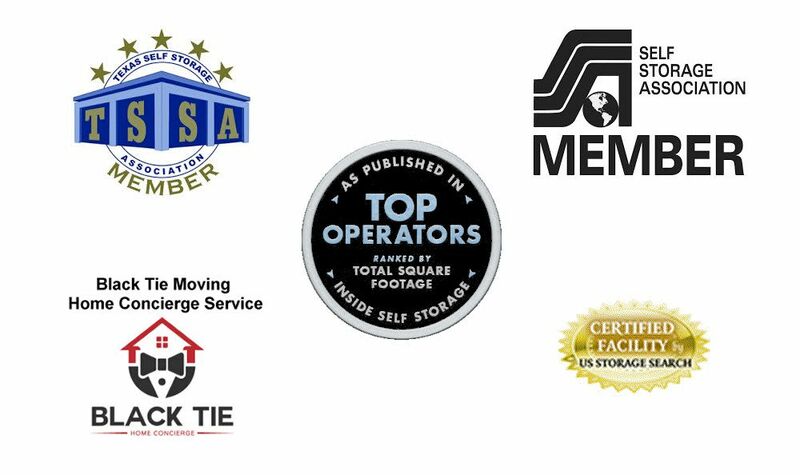 Consider us your very own commercial and personal storage experts who will gladly help you choose a self storage unit size that will best suit your needs, make recommendations on how to maximize your storage space, and if you stop by, give you a tour of the facility. 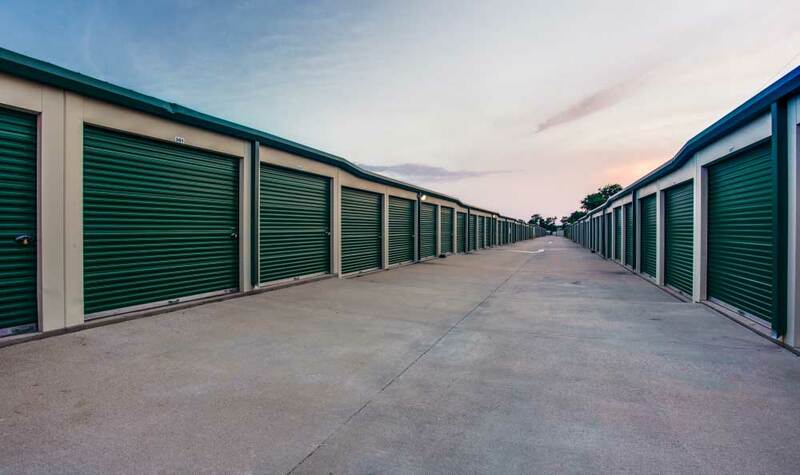 The climate of Texas varies widely, and storage units with climate-control are available to maintain the condition of your stored items and protect them from weather damage. There are many additional storage options offered to ensure that our customers' needs are met. 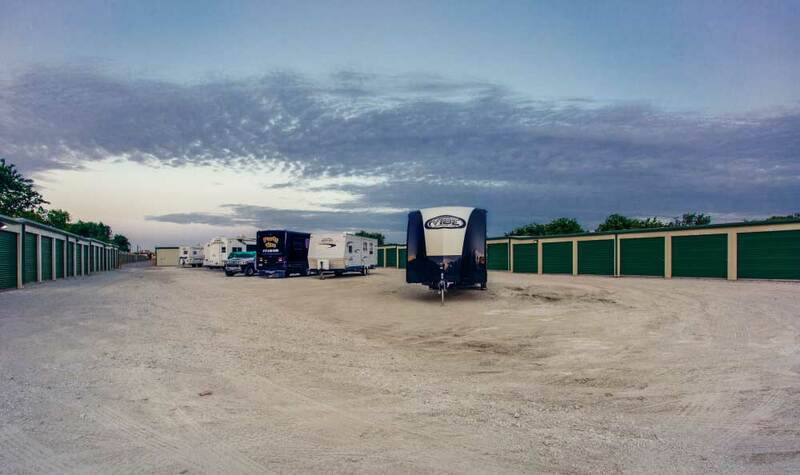 For instance, drive-up access is available so that tenants can easily unload large trailer and truckloads at the entrance of their space. 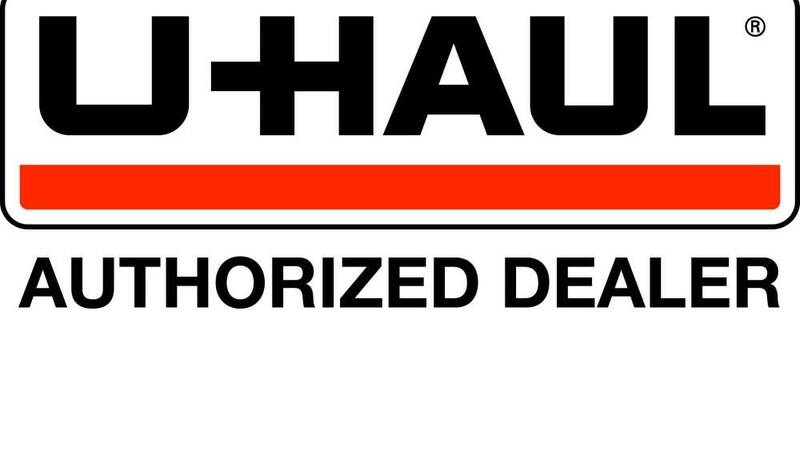 Additionally, you can rent a U-Haul Truck to make your move that much easier. Stop by and experience the ADVANTAGE of storing with us!